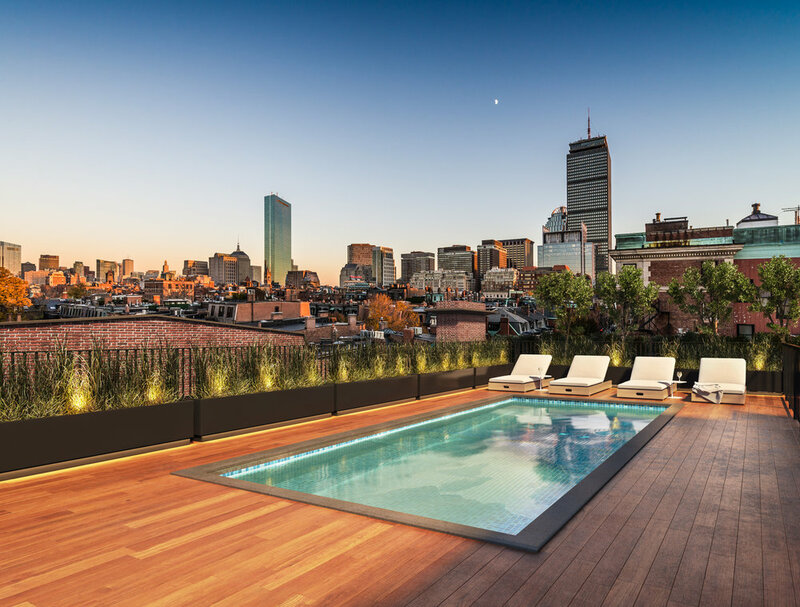 The Lydon, is situated on the corner of Gloucester Street in Boston’s prestigious Back Bay neighborhood and consists of 6 grand residences with direct elevator access. Exposures on four sides in the upper units afford iconic views of the Charles River, Back Bay skyline, and Downtown. Embarc worked closely with the developers and their designers to create this iconic building. A significant undertaking for 12 under-ground fully automated parking spaces was designed within the basement of this existing brownstone.